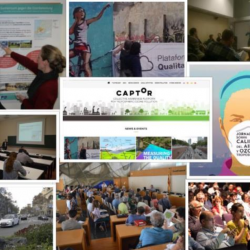 1st CAPTOR Newsletter – highlights from our work with citizens to fight Ozone Pollution. We are happy to send around our first CAPTOR Newsletter. 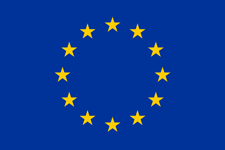 It provides insights into the project highlights from the first 7 months! Download it here as PDF- document. If you want to regularly receive news from us, sign up to the CAPTOR Newsletter.